All mothers, regardless of religion, ethnicity, income level, profession or nationality, do everything we can to keep our children healthy, happy and safe. We know intuitively that every mother should have the right to a healthy pregnancy, a safe delivery, and a child who will not only survive but also thrive. Yet, we also know that there are still many moms around the world who live in really difficult circumstances, threatened by war, famine, poverty, natural and man made disasters, all of which are made worse by the impacts of climate change. There is a question that troubles me daily when it comes to the health of moms and kids: “Why are we not seeing the forest through the trees?” We seem to put a lot of focus on finding solutions to health and security issues, yet things like mosquito and other insect-borne diseases, sea level rise, extreme weather events, drought, famine, forced relocation, chronic and acute health problems, all either stem from or are amplified by climate change. These all have a disproportionate impact on women and children, and in turn affect the world’s goals for solving these critical issues. That bad news: the threats we pose to the health of our Mother Earth, and therefore to the health and survival of our own human species are very clear. Anecdotally, through personal experience, and now with scientific certainty, we understand we are living the effects of climate change, largely created because of our own human actions. The world’s scientists have clearly told us that if we continue on our current path, things can and will get a lot worse. The good news: we know these facts, and we can make sure that mothers the world over have these facts too. Mothers feel a strong bond with one another, wherever we are. Together we are incredibly powerful. Working together, we mothers can and we will make our voices heard and our actions felt. As mothers, we will continue to tell our children the truth about climate change, recognizing the differentiated levels of responsibility that come from where we live and where we are raising our children. We recognize that the world’s biggest consumers bear a heavier burden for the causes of climate change, and therefore the solutions too. We need to make informed decisions to maintain our progress in regard to women’s and children’s health so that the impacts of climate change do not undo all the good we have done. 2015 is a critical year for global action on climate change. In December, world leaders will be meeting in Paris France for the critical United Nations Framework Convention on Climate Change (UNFCCC), COP21 (Conference of the Parties) where countries are required to make binding, time bound commitments to reduce their national greenhouse gas emissions. As moms who stand up for Mother Earth, we must make sure that countries make and follow through on strong and binding commitments. Our children our paying attention and this is happening on our watch. This week: Look for, read and share media reports about the June 29th, 2015 United Nations High Level Event on Climate Change. Are current health impacts from climate change being discussed by national governments? Check in with WECAN, Women’s Earth and Climate Action Network, and learn more about Health and Climate Change: Overview report from their recent June online trainings. This month: Research and learn more about the US Intended Nationally Determined Contributions (INDC) – our national climate change action plan – as well as what actions your local officials are taking to address climate impacts. This year: Let your elected officials know (at every level) through visits, letters and calls, that you are watching and listening to what they say about climate change, and more importantly, what they do. Make sure to vote for the climate and for our children’s future and now. 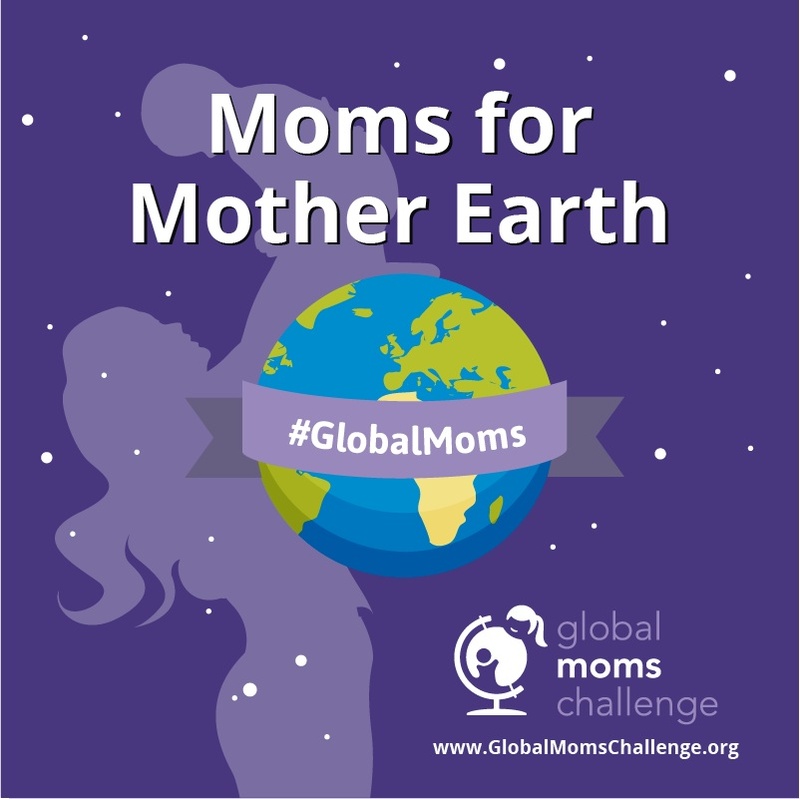 Check out the other posts in our #Moms4MotherEarth series this week here and here. How do sports help development?